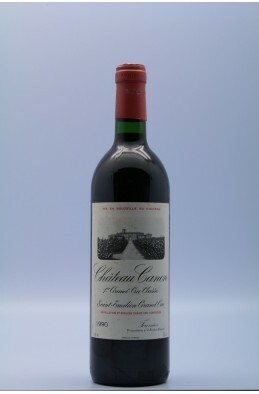 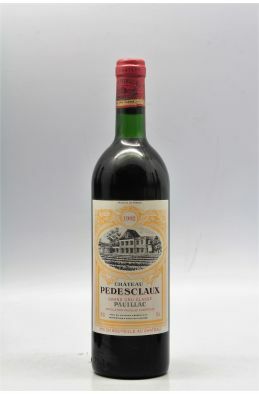 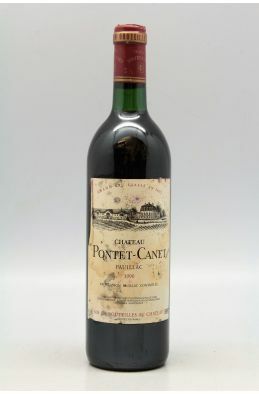 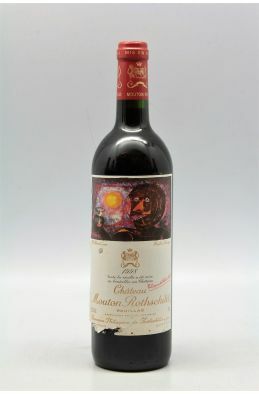 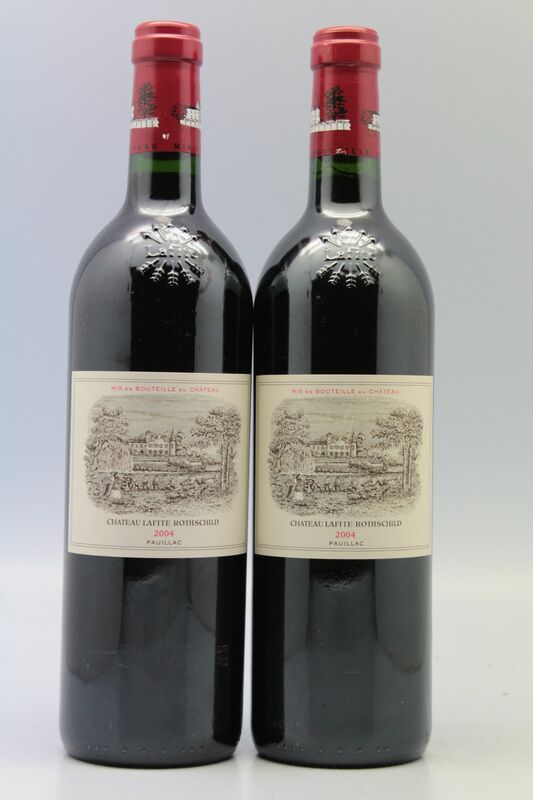 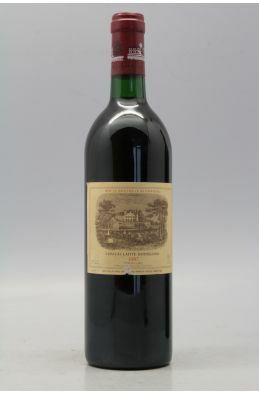 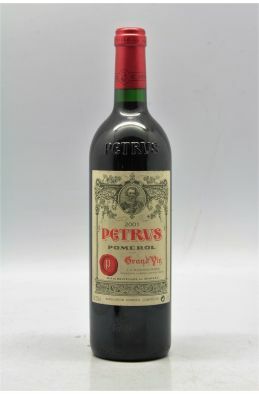 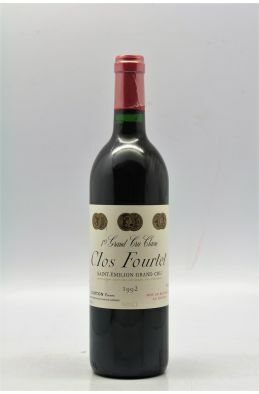 714,00 € VAT-inc. 678,30 € VAT-inc.
528,00 € VAT-inc. 475,20 € VAT-inc.
Pontet Canet 1990 -10% DISCOUNT ! 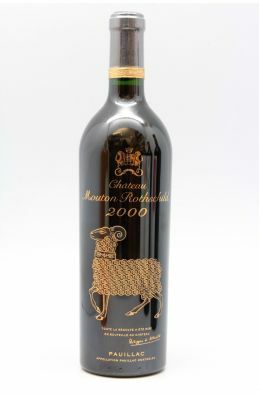 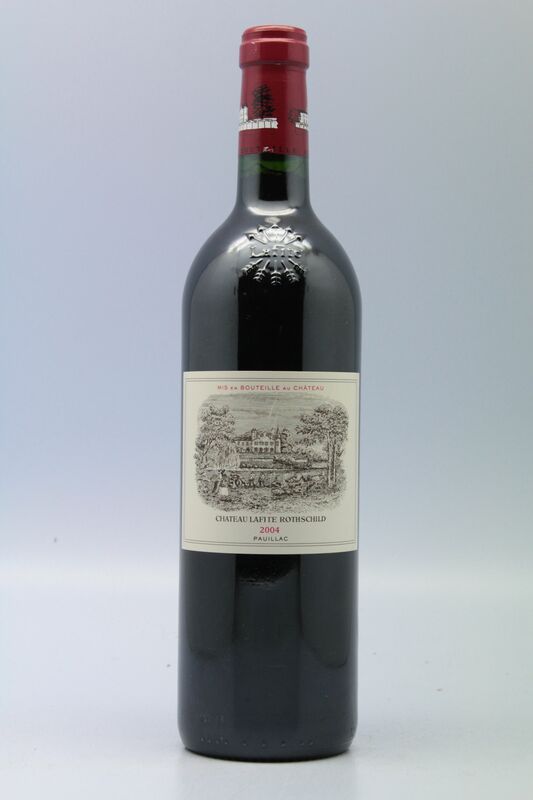 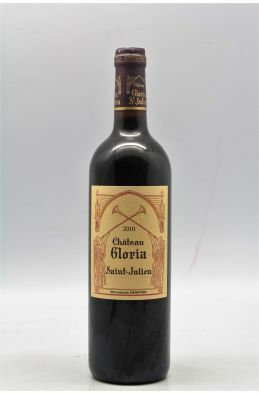 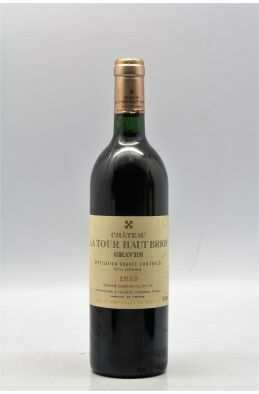 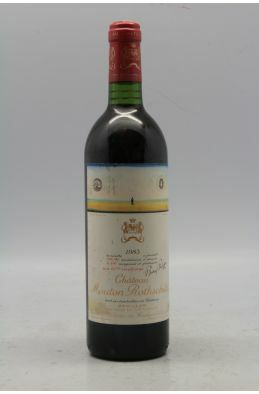 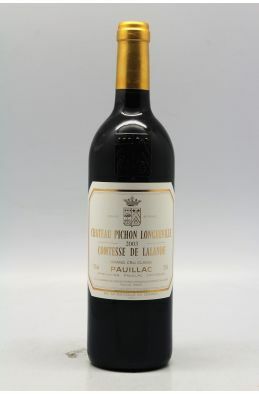 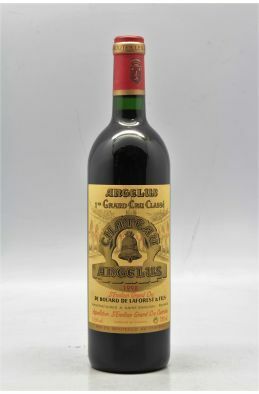 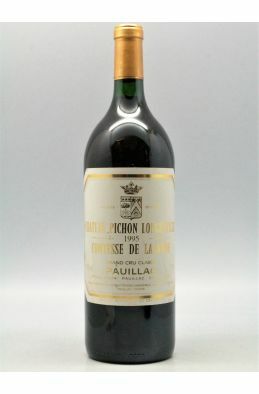 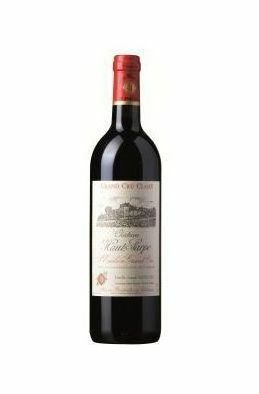 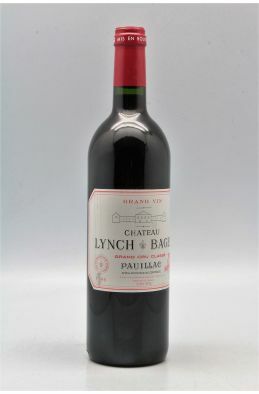 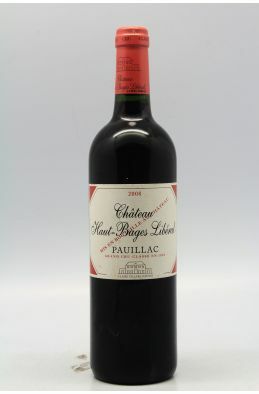 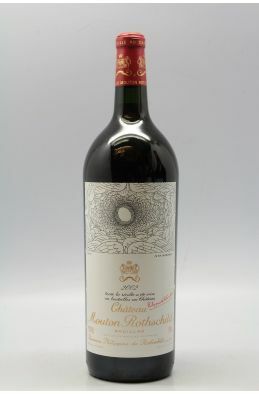 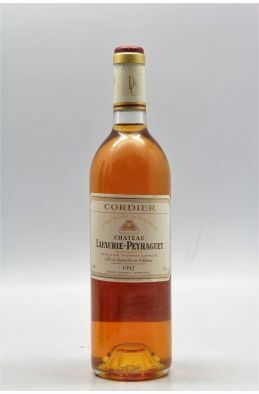 96,00 € VAT-inc. 86,40 € VAT-inc.
Lynch Bages 1999 -5% DISCOUNT ! 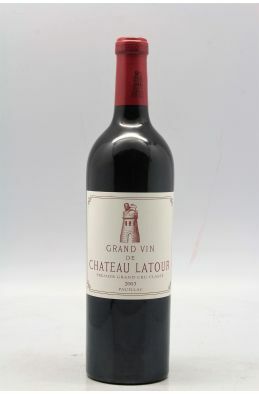 150,00 € VAT-inc. 142,50 € VAT-inc.